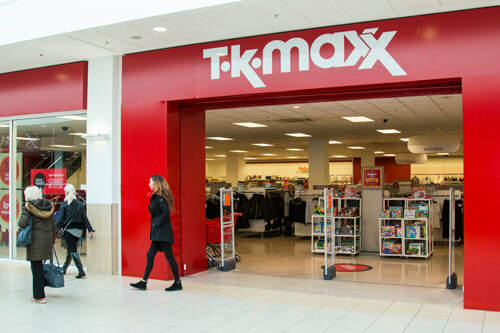 Big Label bargains by the bag: Always up to 60% off at TK Maxx. We buy all the top labels everyone loves, for less. With thousands and thousands of all the season's must-haves in store, as well as loads of gorgeous new arrivals, it's the only place everyone can find all the top name designer labels and classic brands at stylishly low prices. Born to shop or what?